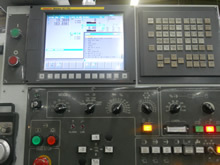 CAD/CAM (computer aided design/computer aided manufacturing) is the use of computer programs to assist in the manufacturing of parts. 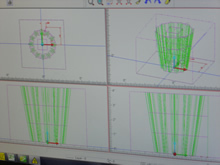 CAD/CAM software uses the design from CAD software to program machining operations and toolpaths using the CAM aspect of the program. 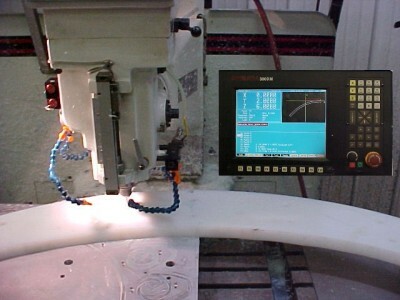 MMTC utilizes these state of the art tools, along with CNC equipment, to complete the part with utmost performance for each and every application. 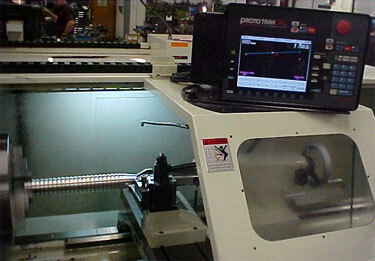 We use various CAM and CAD workstations: AutoCad, Inventor, BobCAD, OPTICAM, and ESPRIT.